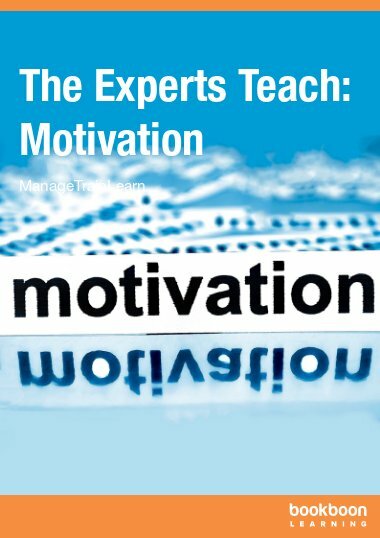 In "The Experts Teach: Motivation", we bring together 25 articles from the top experts on the meaning and practice of motivation. 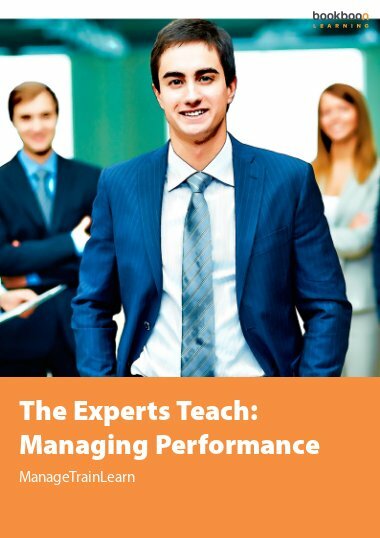 In "The Experts Teach: Motivation", we bring together 25 articles from the top experts on the meaning and practice of motivation. 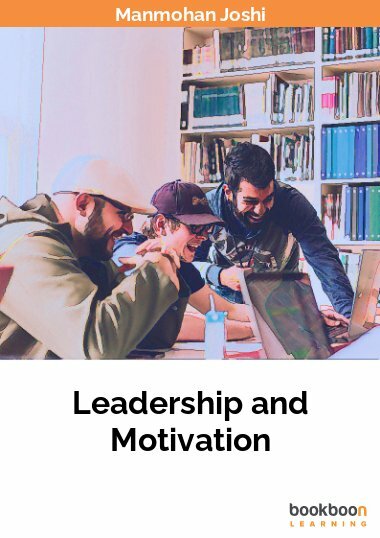 They show you why some organisations implement complex motivation schemes but fail to motivate their people, while other organisations listen to what their people want and get their motivation spot on. 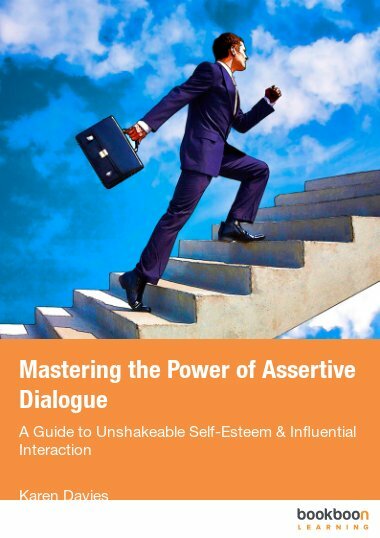 The expert authors include Michael Beck, president of Michael Beck International; Paul Johnson who styles himself as "the organisational trouble breaker"; and Linda Henman who is a specialist in both interpersonal communication and organization development. 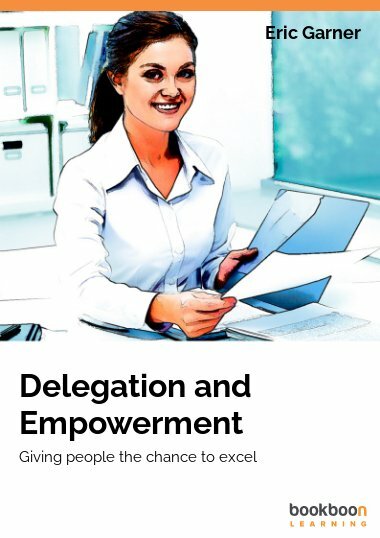 If you are a leader, these articles will inspire you in your task of getting the best out of your teams. 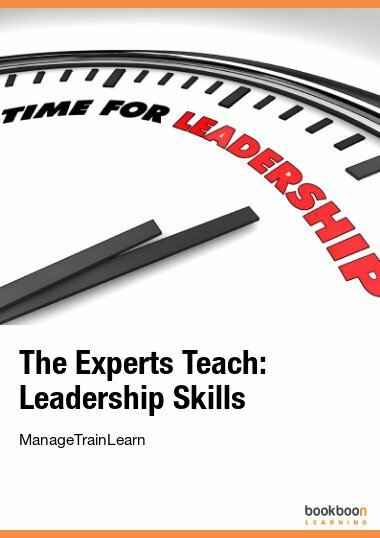 If you are a trainer, they are perfect for sharing with leaders in waiting. If you are a learner, they are quite simply professional game-changers.